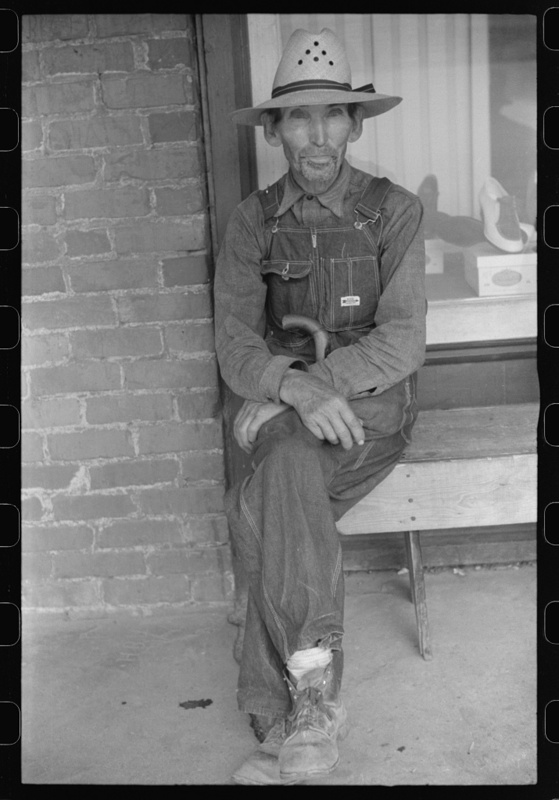 This iconic image, made in Franklin, Georgia, proves that the Southern stereotype of the rural poor white Cracker was alive and well during the Great Depression. Brian — enjoy this web site very much. You are a very talented guy!